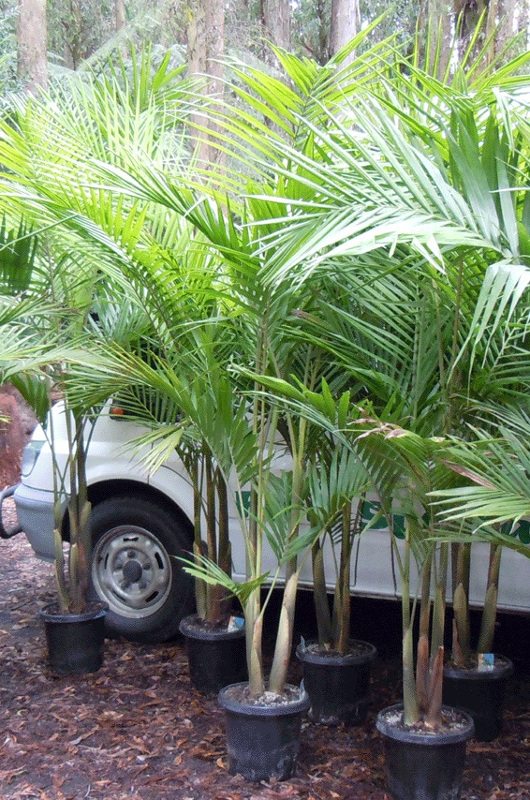 This tall, graceful palm is suited to growing indoors in a light, airy position. 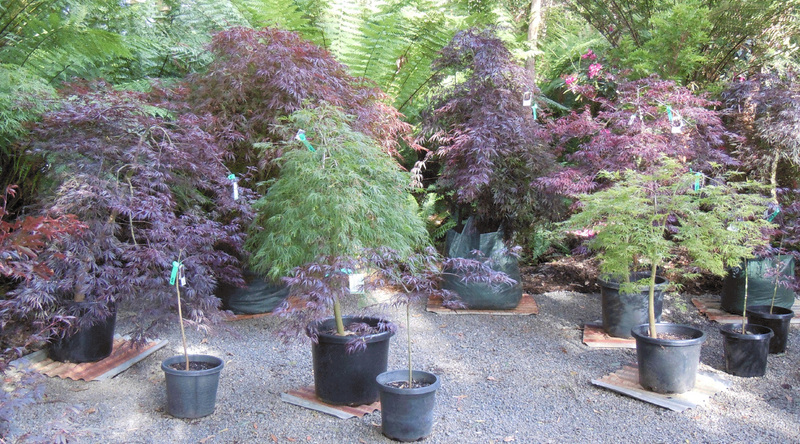 Fertilise regularly and sponge fronds of plants to keep them clean and dust-free. 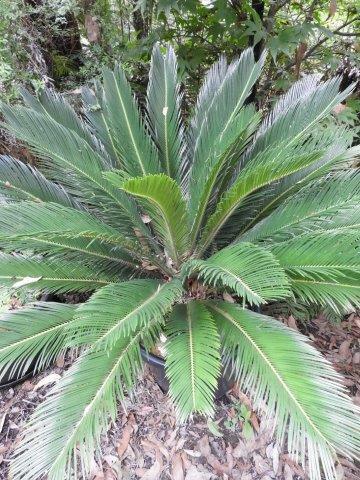 This robust palm is also suitable to grow outdoors in a sunny, frost-free position. It will tolerate cooler climates, but keep well watered through summer. Cycads are among the oldest seed-bearing plants on earth. With stiff, evergreen frond-like foliage; the plant can produce a trunk of up to two metres after an extended period of time. This plant is suitable for rich, fertile, well-drained soil in full sun to semi-shade. Tolerant of cold conditions, but not frost tolerant. Grass Trees are an extremely long-lived and slow-growing native plant. Drought tolerant, frost tolerant and hardy once established. Larger plants can produce a tall flower spike covered in tiny, creamy-white flowers. 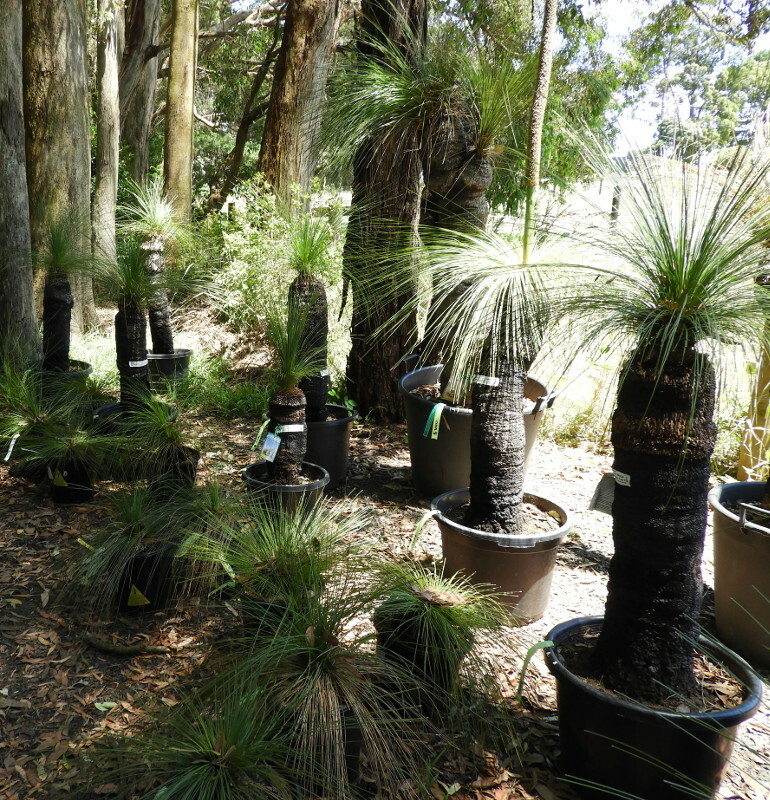 After flowering, grass trees can often remain dormant for several months. However, burning the old leaves will help to stimulate new growth. 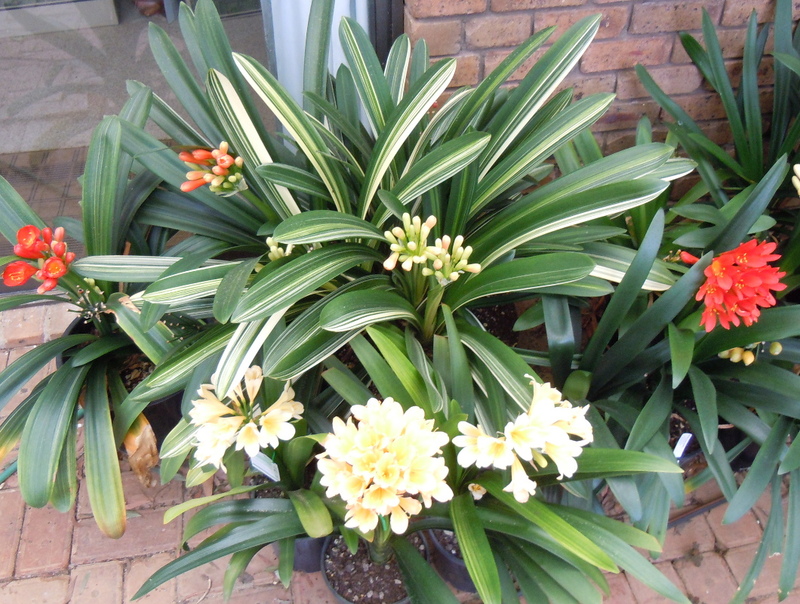 This plant enjoys full sun to part shade; needs well drained soil or raised beds; and very little water. Lilly Pilly 'Backyard Bliss' has been selectively bred for superb, dense growth. 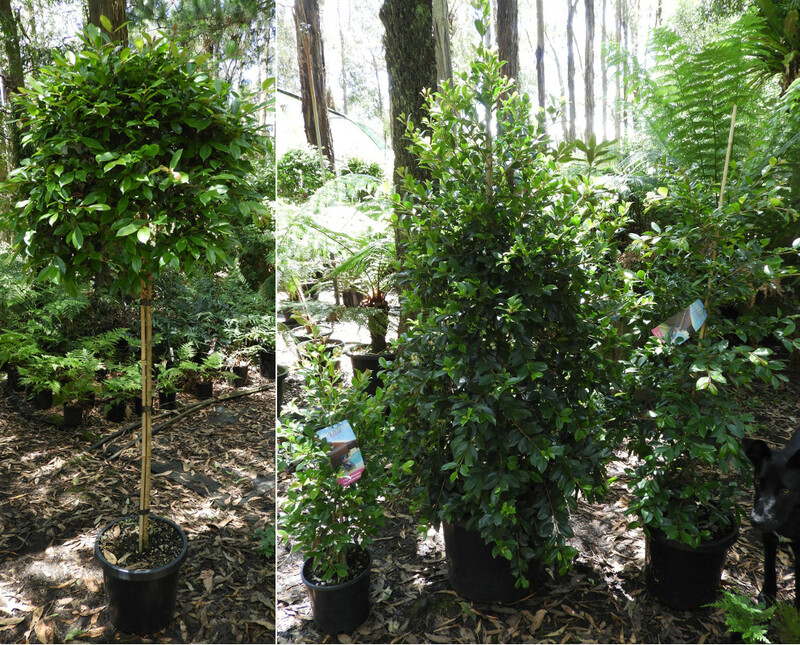 This plant is ideal for hedging, growing 1 metre wide and between 3 and 4 metres high. It is also suitable for topiary or as a stand alone plant. Bright glossy green foliage contasts with the pink/red new growth. It enjoys full sun in well drained soil and semi-shady position. The big advantage of 'Backyard Bliss' over other varieties is that it is Psyllid resistant. 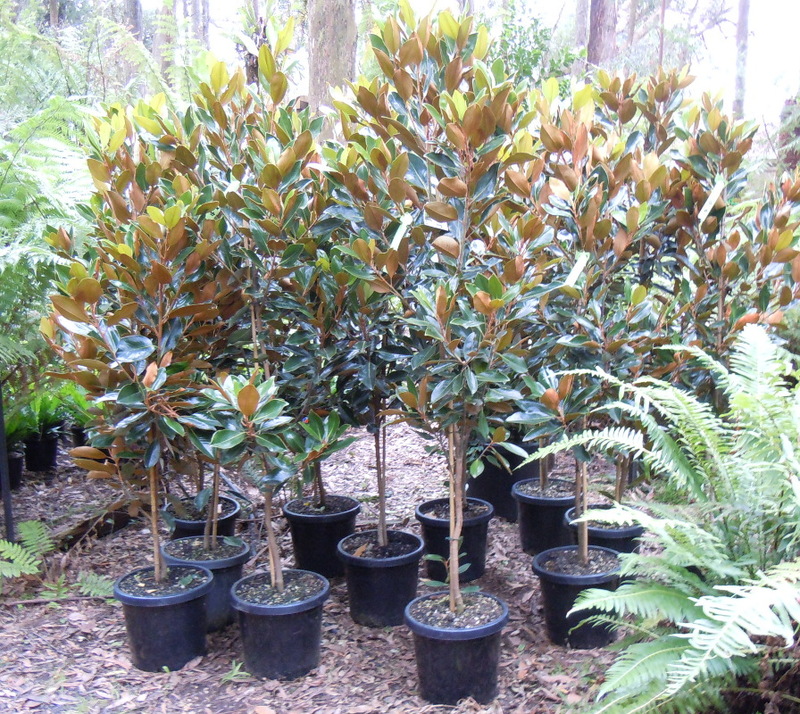 A semi-dwarf evergreen Magnolia. This plant produces glossy, dark-green leaves with an attractive, rusty brown underside. Large, perfumed, creamy-white flowers appear in summer. Grow in a sunny to part-shaded position in moist, well-drained soil. Fertilise in spring and late summer for lush growth - but provide extra water during dry periods. Magnolia 'Little Gem' is frost-hardy and can be planted as a hedge plant or a stand alone plant.